Eniva Natural Premium 100% Isolate Whey Protein (formerly Power Pulse Protein) contains highly purified whey protein isolates. Its proprietary blend of selected and specific natural protein peptide hydrolyzates contain bioactive proteins which offer many benefits over whole protein or concentrate sources. Natural source branched chain and essential amino acids support lean muscle mass development. 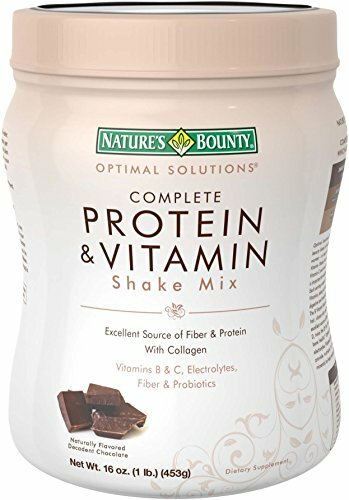 * Whey protein is a complete protein, containing all of the essential and non-essential amino acids required by the human body. Plus, 100% isolate protein provides the most superior type available. Eniva Natural 100% Isolate Whey Protein can help support immune function and cardiovascular systems. * Its beneficial isolates and hyrdolyzates aid the body's effort at metabolism, and supports healthy weight management. * 20 grams of protein per serving. 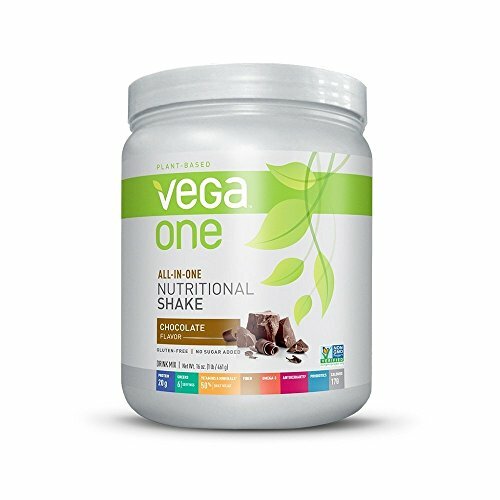 Less than one gram fat, only 2 grams sugar and only 95 calories per serving make it an outstanding low-fat and low-carb protein supplement, and the perfect choice for a meal replacement drink, or smoothie snack. Made and Shipped direct from Actual Manufacturer. Formulated with Advanced Nutrient Delivery Technologies. Not Irradiated. Nutrition according to Natures Design. No Artificial Colors, Flavors, Sugars or Fillers. Known for Safety, Quality, and Effectiveness. Produced within strict cGMP standards. Doctor Formulated. Made in the USA. Affordable for Continued Use. 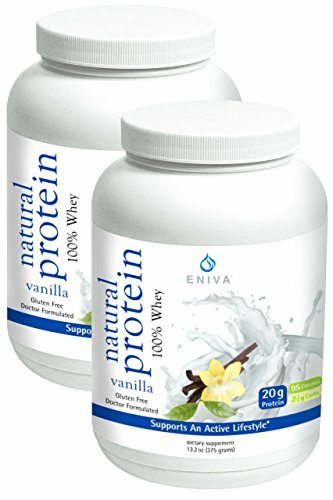 Eniva Natural Premium 100% Isolate Whey Protein (formerly Power Pulse Protein) contains highly purified whey protein isolates. Its proprietary blend of selected and specific natural protein peptide hydrolyzates contain bioactive proteins which offer many benefits over whole protein or concentrate sources. 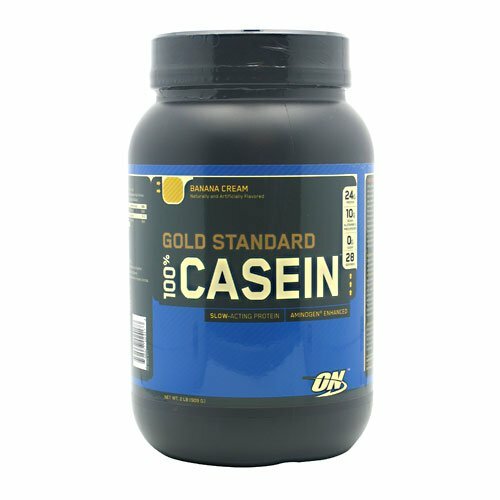 Natural source branched chain and essential amino acids support lean muscle mass development. 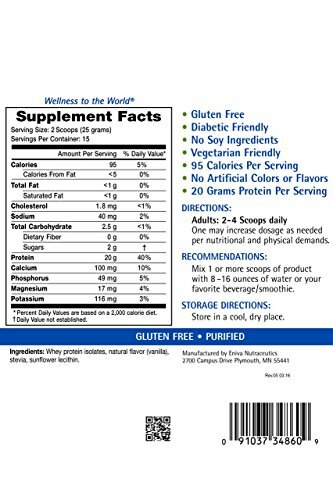 * Whey protein is a complete protein, containing all of the essential and non-essential amino acids required by the human body. Plus, 100% isolate protein provides the most superior type available. Eniva Natural 100% Isolate Whey Protein can help support immune function and cardiovascular systems. * Its beneficial isolates and hyrdolyzates aid the body’s effort at metabolism, and supports healthy weight management. * 20 grams of protein per serving. 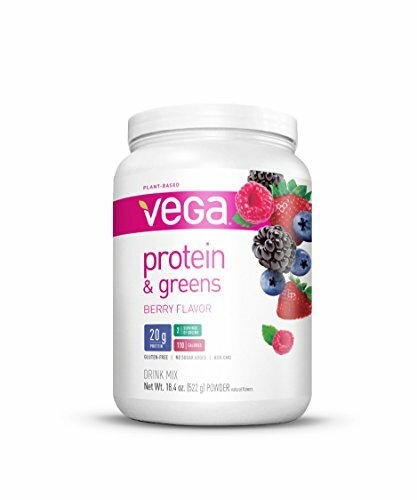 Less than one gram fat, only 2 grams sugar and only 95 calories per serving make it an outstanding low-fat and low-carb protein supplement, and the perfect choice for a meal replacement drink, or smoothie snack. Great vanilla tasting powder is easy to mix and turns out smooth, not lumpy or chalky. No unnecessary fillers or binders. No artificial flavors, colors or preservatives. Vegetarian and diabetic friendly, Gluten-free, no soy. Doctor formulated and made in Minnesota, USA. Our two-pack provides the best value for daily use. Plastic scoop included for easy dispensing. *This statement has not been evaluated by the Food and Drug Administration. Eniva products are not intended to diagnose, treat, cure, or prevent any disease, nor are they a replacement for medical advice or treatment.